Lexington FC 2005 Girls Blue Win at Battleground! 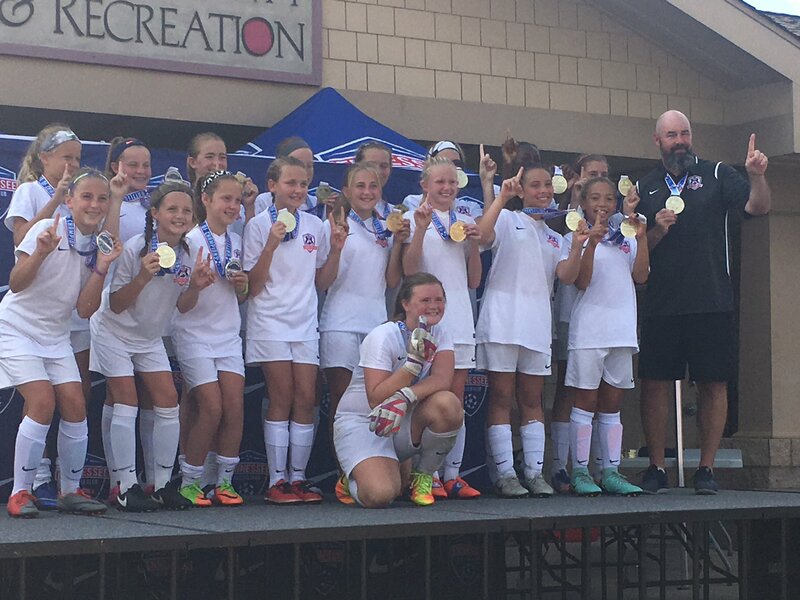 Congrats to our 2005 Girls Blue team, coached by Kenyon Matthews, for winning their division at the Battleground Tournament of Champions. Way to bring home some hardware!